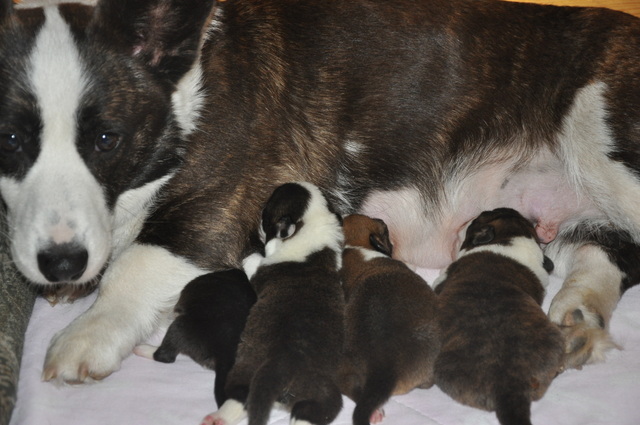 On 5 of June our beautiful, elegant Orka (ZISI Gaucho)became mother. 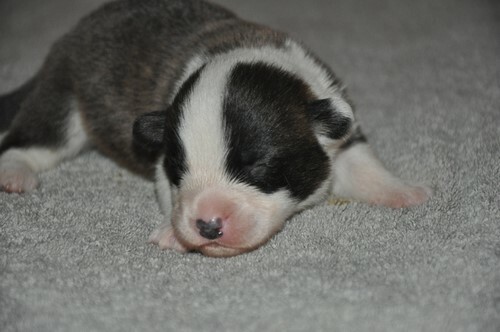 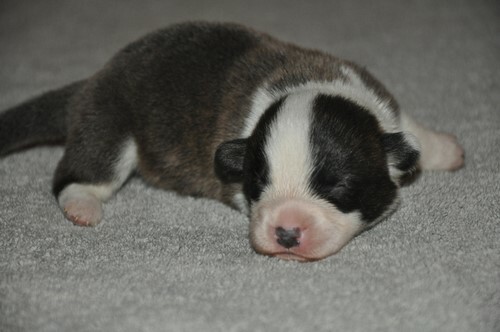 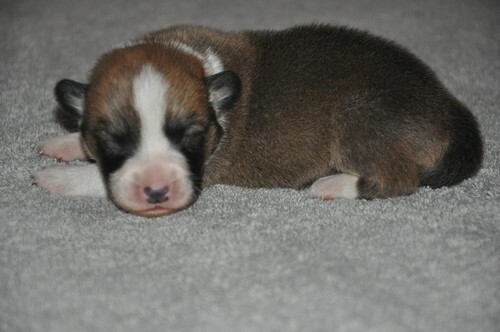 We have 4 healthy, strong, very promissing puppies-3 boys and 1 girl. 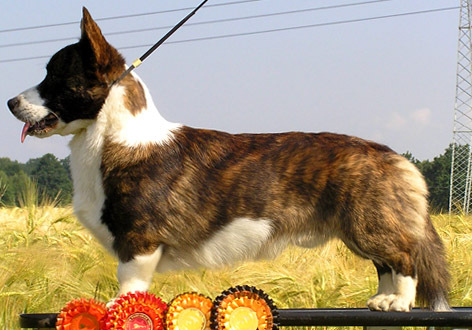 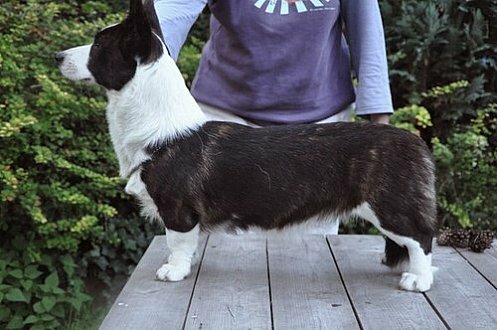 Father is Multi Champion imp.USA Bernis (Phi-Vestavia I`m BURNIE Mr BURNIE). 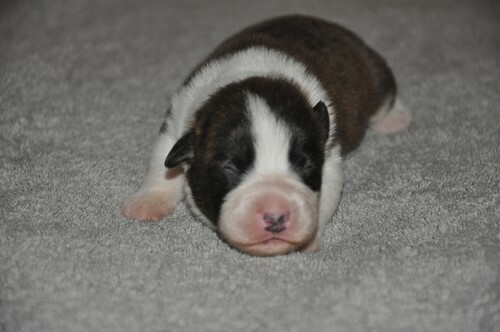 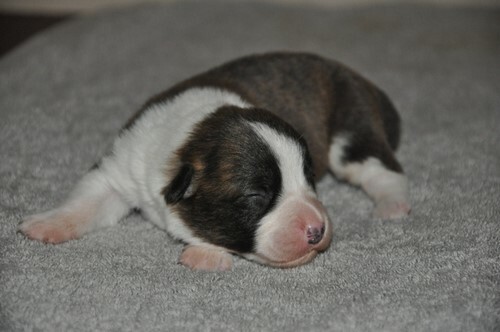 3 boys (2 red-brindle and 1 red-white) is waiting for new, lovely homes.